Home News & events News Gowrie’s Dundee disco proves to be a big hit! 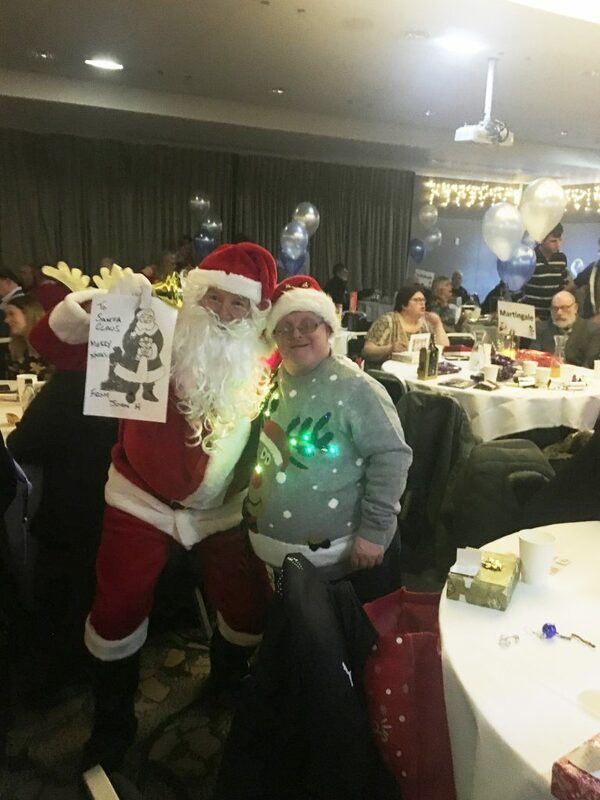 Over 250 Gowrie Care service users and staff got into the festive spirit earlier this week when they attended the charity’s annual winter disco at Dundee’s Apex Hotel. The partygoers enjoyed a boogie on the dancefloor and were trea ted to a tasty buffet supper, a free raffle and music supplied by Robert the DJ. 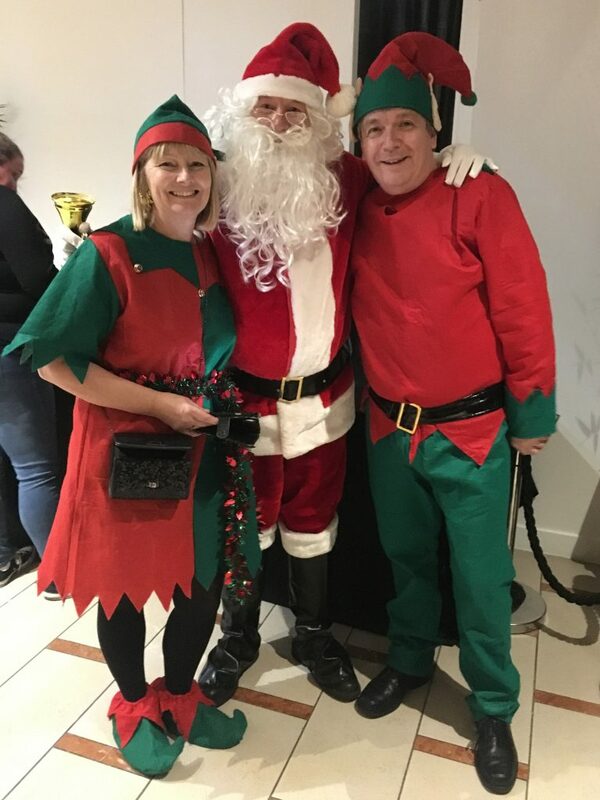 Santa Claus and his two trusty elves also made a special appearance and handed out gifts. Gowrie’s managing director Joy Dunlop explained: “The Gowrie disco is the highlight of the social calendar for a lot of the people we support. “Every year the event just gets bigger and better, and it’s wonderful to see everyone enjoying the festivities on the night. Gowrie Care supports people who have physical and learning disabilities, mental health issues, Autism, addictions and people who have experienced or at risk of homelessness.